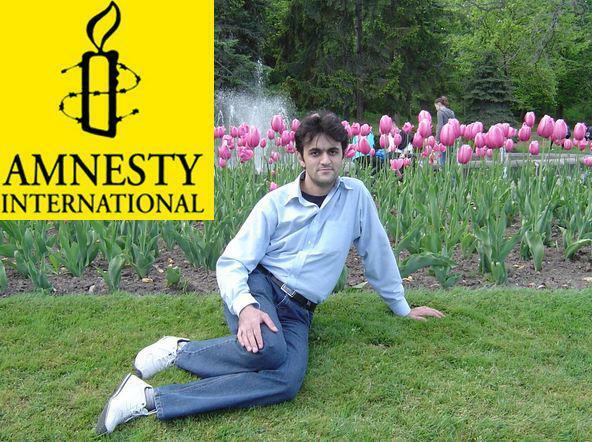 “Saeed Malekpour, a Canadian resident, was sentenced to death for “insulting and desecrating Islam” after a program he developed for uploading photos online had been used to post pornographic images without his knowledge. Iran’s 2009 law on “cyber crimes” allows the use of the death penalty. Malekpour, accused of being part of “a network of decadence on the Internet,” could be executed at any time. Take action to stop this unfair sentence now! Take action via Facebook app.